We offer you this full-service so that we are able to relieve you all around your "new home". 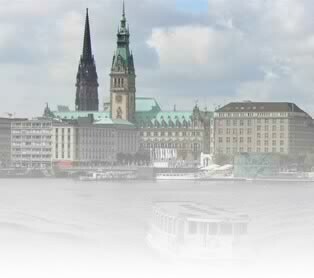 You only have to choose which apartment you like from our wide range for your time in Hamburg. We take care of everything else: lease, relocation, account opening, application of formalities, recommendation from school, nursery school (play school), home help etc.